Front length from (approx): 90.5cm/35"
Back length from (approx): 104cm/41"
Embark on a chilly outdoor adventure with this fleece-lined parka. In a longline style to provide plenty of coverage, it features a zip through fastening, adjustable waist toggles and a faux-fur trim hood. A great layering piece, wear over any casual outfit for extra warmth in the cooler months. 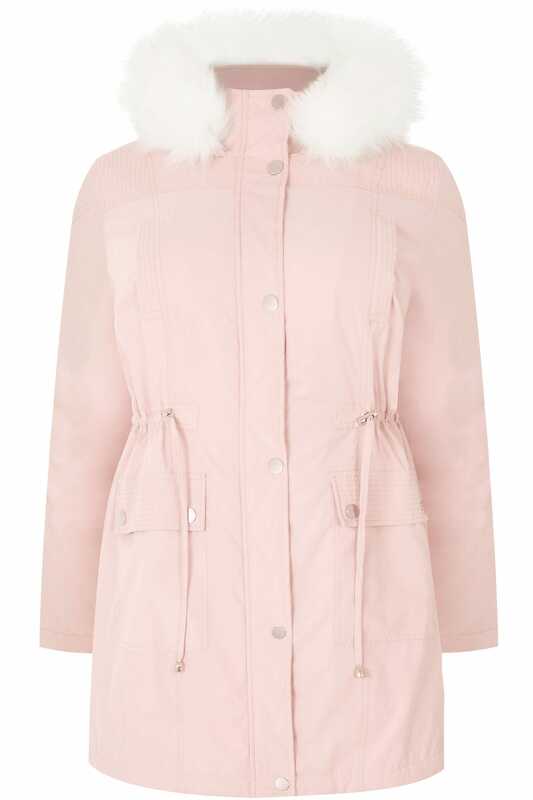 With its detachable fur trim and adjustable toggles, there are so many ways to style this coat!